Welcome to Stealth Lacrosse, the official travel lacrosse program in the City of Parkland. 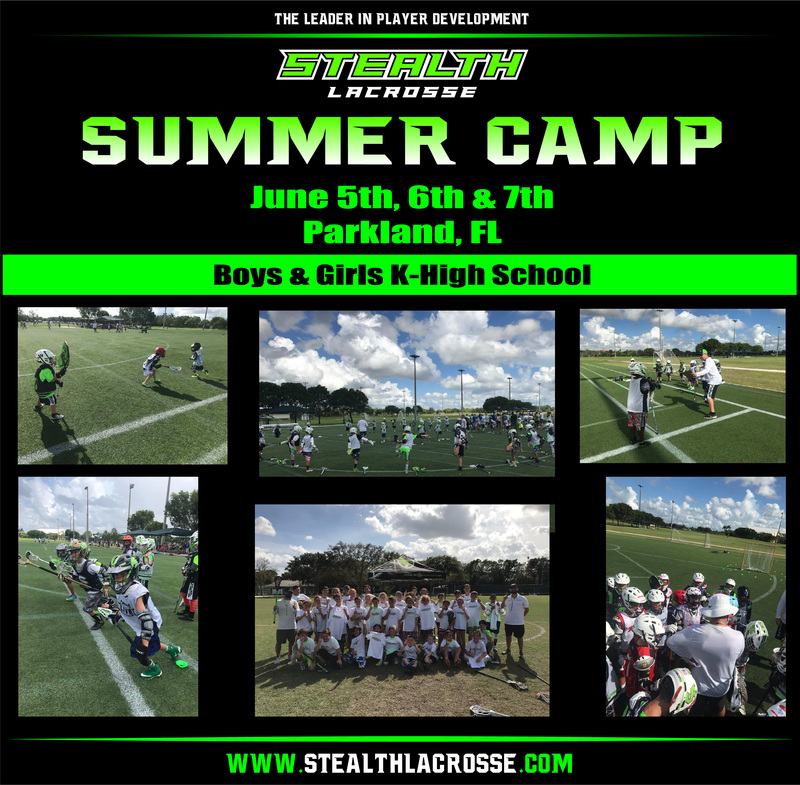 Stealth Lacrosse provides camps, clinics, training and travel teams to both girl's and boy's of all ages (k-12). Our experienced coaching staff is ranked among the best coaches in the country. We would like to welcome all new and returning lacrosse families to the Stealth Lacrosse program. Click Here to view the Wall Ball Challenge!